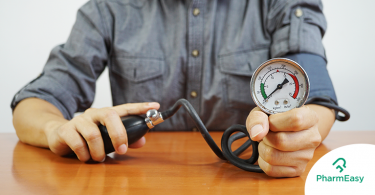 High blood pressure has been considered a men’s problem but that is a fallacy. 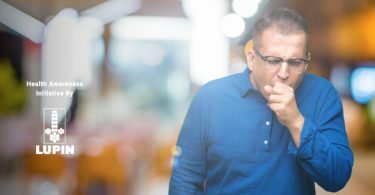 While more men suffer from it before they hit their 40s, it is after menopause that women more than catch up with them. In fact, postmenopausal women are at a higher risk of developing high blood pressure than men. Hypertension or high blood pressure has earned the moniker of being ‘the silent killer’. This is because there are no noticeable symptoms of the problem until it is too late. Women have been suffering from high blood pressure for ages and until they suffer a stroke or a heart attack, they observe no symptoms. One of the reasons, research suggests that women suffer less from hypertension till menopause is that they have ample amounts of estrogen in the body. Estrogen is a known vasodilator and thus keeps the blood pressure low. As they encounter menopause, the levels of estrogen in the blood decrease and make women more vulnerable to hypertension. 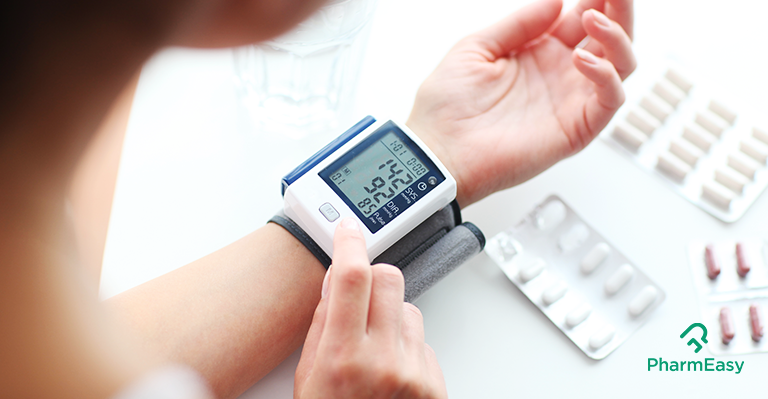 Most doctors check the blood pressure at every appointment as part of their medical routine. This keeps the blood pressure in check. If your doctor does not do so, you could request him to check it so as to keep a watch on your BP. There are many indications of high blood pressure. Here is the list. Women who suffer from high blood pressure experience fatigue that borders on exhaustion. Because of high ocular pressure due to overall increased pressure in the blood, women might begin facing eyesight issues. Those ladies who are facing high blood pressure issues, they begin suffering from irregular heartbeats. The chest, ears, and neck experience a sensation of pounding. Blood in the urine is a common symptom of high blood pressure. Shortness of breath is another giveaway of hypertension in women. 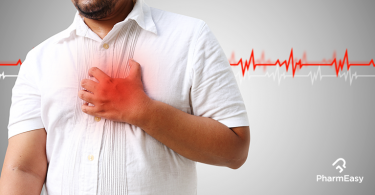 There is no mistaking that chest pain is an obvious sign of high blood pressure. The heart is one of the first casualties when it comes to this medical condition. The cardiovascular health is one of the first to suffer. A debilitating headache could not be a migraine but another symptom of high blood pressure. The treatment of high blood pressure is same across the board be it men or women. The first line of treatment involves a complete lifestyle overhaul. The doctors advise eating a healthy diet that is made mostly of fruits, vegetables, whole grains and lean protein. The patient is told to abstain from alcohol, processed and refined food. 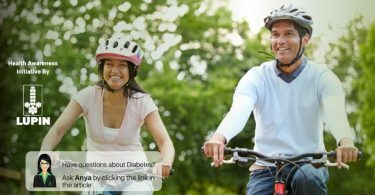 The second thing suggested is to adopt an active lifestyle that includes a minimum of 150 minutes of regular exercise per week. The third thing is to give up smoking and binge drinking. 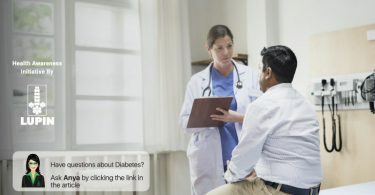 If the blood pressure does not reduce these steps, the patient is provided with a pressure reducing medicines that control the situation immediately.